Too often people think of a leader as having a particular personality and that leadership comes naturally to some. Today’s leaders require so much more than a commanding personality. Leaders need to demonstrate flexibility to respond to rapidly fluctuating circumstances. 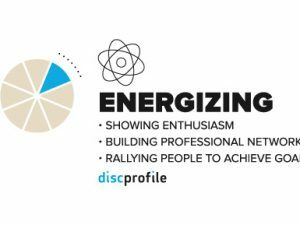 The DiSC-based typology of leadership styles helps to determine your or your client’s primary leadership dimension and identify areas for development. It can also help you consider what type of leadership style might be most effective to use during a new organizational challenge. 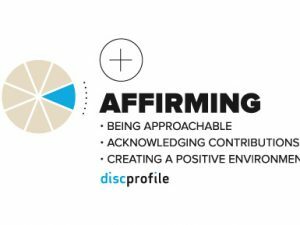 The DiSC model provides a comprehensive construct to help leaders become more effective in the interpersonal aspects of leadership. The related DiSC products created by Wiley (formerly Inscape Publishing) assist the individuals and organization with its leadership development. Each product or tool provides concrete actions that can be taken to improve one’s leadership. What are the 8 DiSC leadership styles? They can be bold, passionate leaders who inspire others to take chances on new directions. They might be impulsive, overconfident leaders who use their charm to gain support for wild ideas. One lesson to learn from them: Seek new opportunities beyond your organization’s walls. 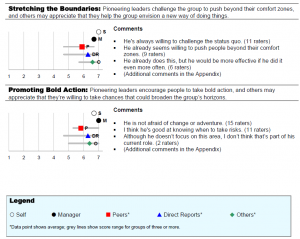 Energizing leaders can be upbeat, eager, and willing to take chances on colorful new ideas. They can also be scattered, erratic leaders who see little need for consistency. One lesson to learn from them: People need enthusiasm to reach their goals. At their best, they can be supportive leaders who work to create a respectful, positive environment. At their worst, they can be indirect, conflict-averse leaders who fail to hold others accountable. One lesson to learn from them: Crossing the finish line won’t do much good if your team is in shreds when it gets there. Inclusive leaders can be sincere, accommodating people who collaborate with others to make decisions where everyone wins. Sometimes they can be passive, overly trusting leaders who let others take advantage of their supportive, patient nature. One lesson to learn from them: The words and emotions of a leader carry a lot of weight. They can be modest, fair-minded leaders who provide reliable outcomes through steadiness and consistency. They can also be rigid, overly cautious and afraid to move beyond the status quo. One lesson to learn from them: Other people have needs that differ from your own. Deliberate leaders can be conscientious, disciplined leaders who provide high-quality outcomes through careful analysis and planning. They can also be risk-averse, perfectionist leaders who pay little attention to the human element. One lesson to learn from them: The dots won’t magically connect themselves. They can be questioning, independent leaders who aren’t afraid to challenge the status quo to get better results. They can also be cynical, insensitive leaders who seem intent on putting a negative spin on everything. One lesson to learn from them: Leaders need to have a fervent focus on outcomes. Commanding leaders can be powerful and decisive, enlisting others to work quickly toward ambitious goals. Or they can be forceful, egotistical leaders who push others at the expense of morale. One lesson to learn from them: Personal authority matters. 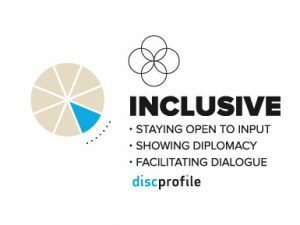 What are the DiSC leadership tools? Differs from other 360s partly because of CommentSmart, a proprietary selectable comment system that alleviates the need for raters to write open-ended comments. Leaders get constructive, actionable feedback that they can use, without the distraction of snide, distasteful or rambling open-ended comments. 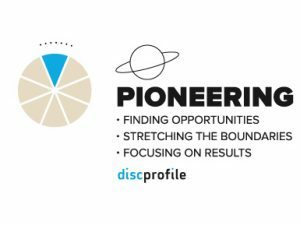 Six-page Everything DiSC 363 Coaching Supplement available with each leader report. 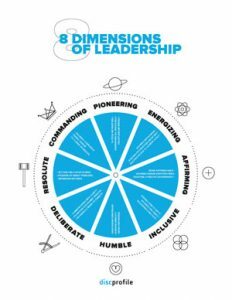 The 8 Dimensions of Leadership: DiSC Strategies for Becoming a Better Leader helps you identify your primary leadership dimension and ways to become a multi-dimensional leader. Great to use with new and experienced managers, 360 reviews, and in coaching relationships. The Work of Leaders: How Vision, Alignment, and Execution Will Change the Way You Lead distills leadership best practices into a simple, compelling process that helps leaders at all levels get immediate results.